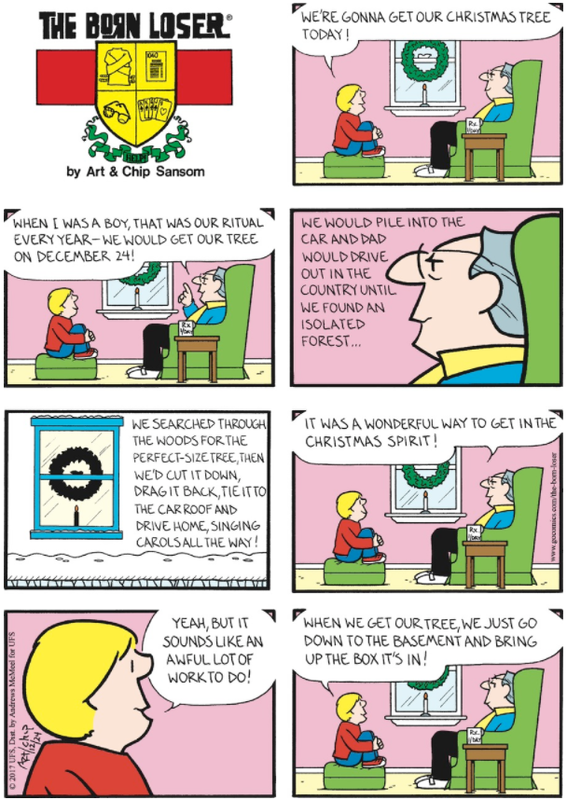 I've never understood putting your tree up on Christmas Eve. Seems odd to do all that work of getting a tree--either from the forest or your basement--and only keeping it up for about a week. My family was always a 'weekend after Thanksgiving' family putting our tree(s) up the weekend after Thanksgiving. Our tree then came down the weekend after the new year. So now that you know my Christmas tree habits, hope you all have a wonderful holiday but I do hope your tree is up longer than a week.